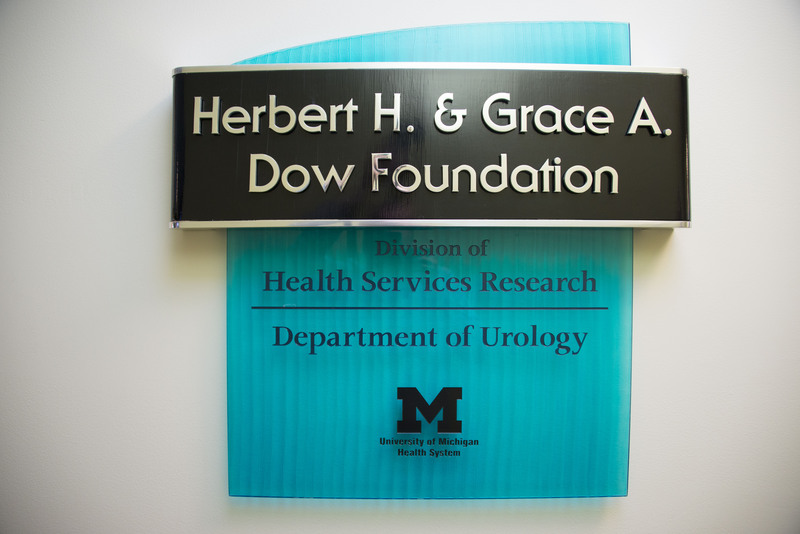 The U-M Department of Urology’s Division of Health Services Research (HSR) was established with a generous award from the Herbert H. and Grace A. Dow Foundation in 2008. “The Dow”, as it is affectionately known, plays a central role in training leaders in the field through its federally funded fellowship program — the first of its kind in urology. The Dow Division of HSR is also an integral part of the University’s Institute for Healthcare Policy and Innovation (IHPI), and as such, it is poised to tackle the spectrum of challenges facing patients with urological diseases in the 21st Century. With seven physician-scientists, four doctoral-level scientists and numerous analytical support personnel, the Dow Division of HSR is among the largest and most comprehensive such enterprises in the nation. Our research portfolio is thematically broad, but unified by the singular goal of ensuring that every patient gets the right care, in the right place, at the right time.  This agenda is facilitated by the generous financial support of our numerous research partners, including the National Institutes of Health, Agency for Healthcare Research and Quality, American Cancer Society and Blue Cross and Blue Shield of Michigan. Click here for more information on the research done by the Dow Health Services Research division. The Dow HSR Annual Retreat brings together University of Michigan Urologists to discuss issues facing the field, build camaraderie and emphasize the importance of teamwork. See below for video of a recent Team Building Activity.